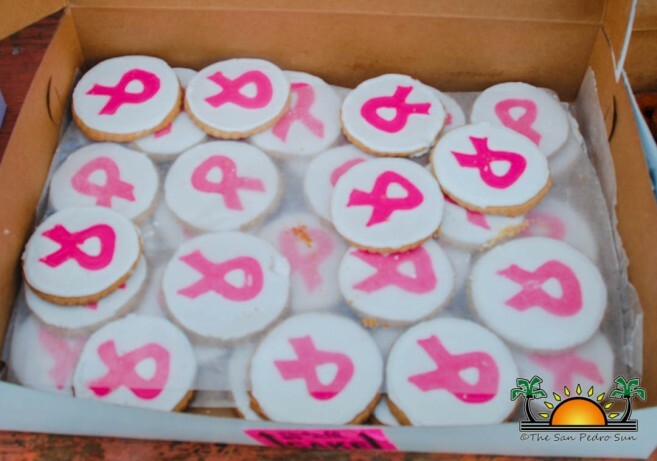 On Saturday, October 29th The San Pedro Town Council (SPTC) organized its annual “Breast Cancer Awareness Walk/Run”. 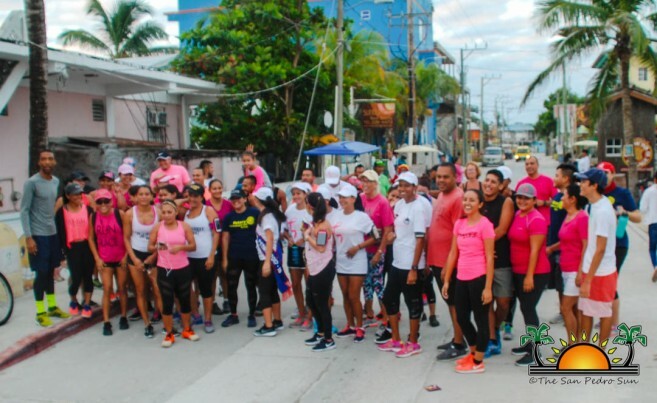 Runners/walkers gathered at the Sir Barry Bowen Bridge at 5:30 AM joining Belizeans across the country in solidarity, spreading awareness of the disease. 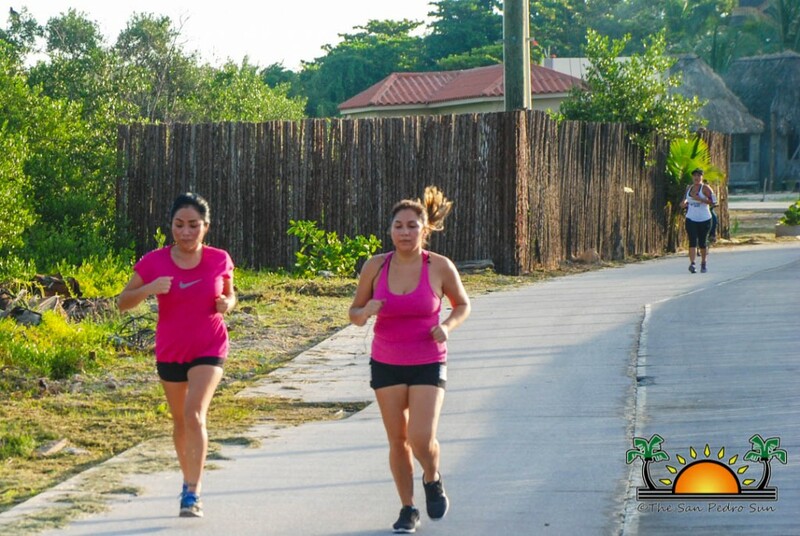 The event also served to raise funds for the San Pedro Cancer Society (SPCS) which is in place to assist Ambergris Caye residents battling with the disease. 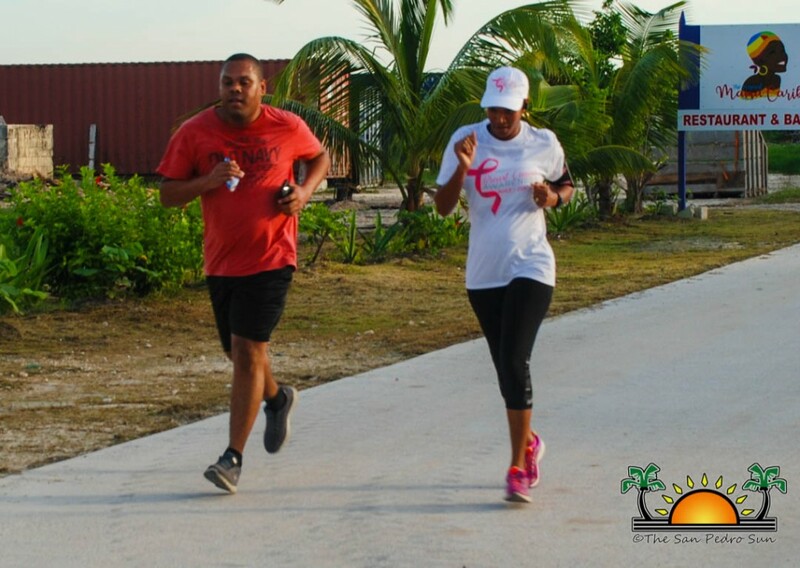 Participants opted for either $10 for registration fee, or the $40 “Pink Package” which included a breast cancer awareness shirt, cap, and registration fee. Before the event started, Sports Coordinator Kent Gabourel shared a few words “I want to thank everyone who made the effort to be present, and show solidarity to all persons that have a family member that is battling or have lost a loved one with this deadly disease.” After Gabourel’s brief speech, the participants began to run heading north all the way up to Belizean Shores and back to the Sir Barry Bowen Bridge. Afterwards, the SPCS provided everyone with refreshments and snacks. SPCS President Gonzalo Muñoz said that despite the lower number of participants this year, the event was still a success. “As long as more than 10 people show up, I consider an event successful. I want to thank everyone who made the effort and showed up” said Muñoz. 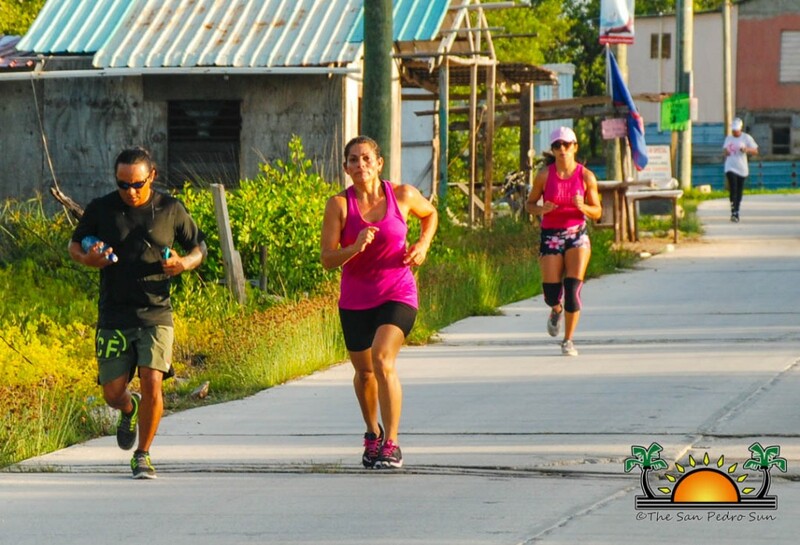 All the funds raised at the event went to the SPCS for their future projects on Ambergris Caye. 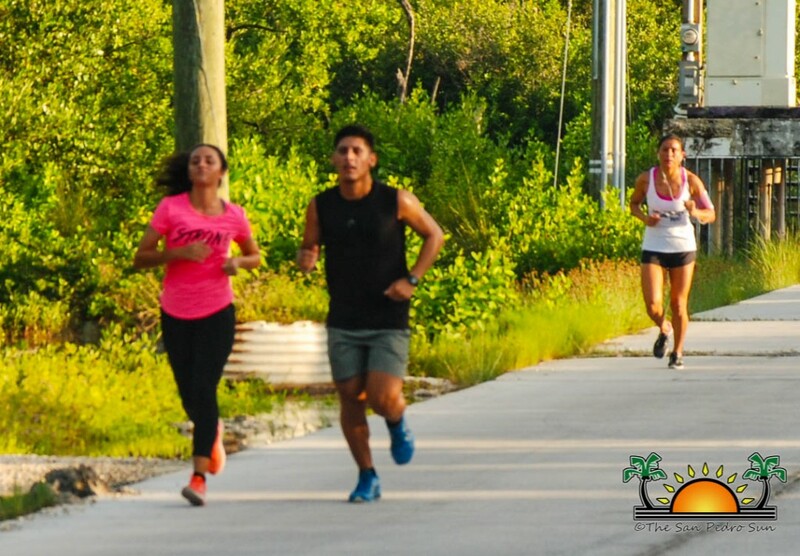 The active organization is always seeking ways of helping residents in battling cancer, as well as raising awareness of ways on early detection and methods of treatment. The SPCS thanks the SPTC for organizing the event, as well as all the participants who joined the cause. 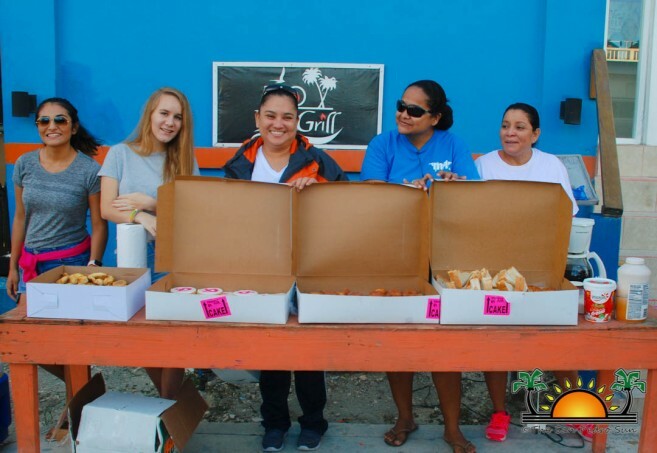 Special thanks go to the following organizations for their kind contributions, Orange-Walk Town Panificadora La Popular Bakery by Pau Santana, Casa Pan Dulce Bakery, and St. George’s Church. The organization welcomes sponsors and donors. Anyone interested in assisting the SPCS can contact President Muñoz at 6705829.